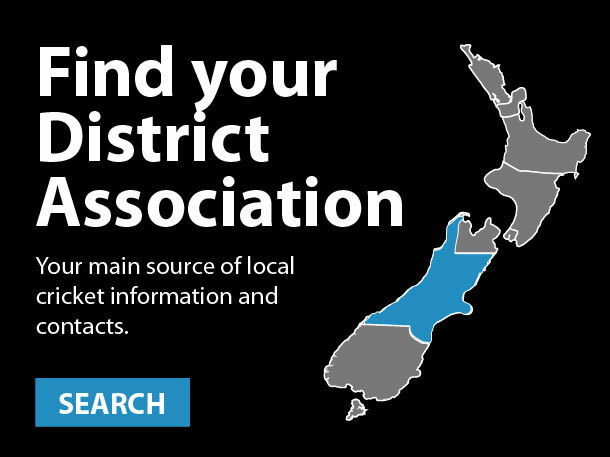 This is where we assist players, coaches, parents, teachers and clubs with information and resources to grow the game at community level throughout New Zealand. 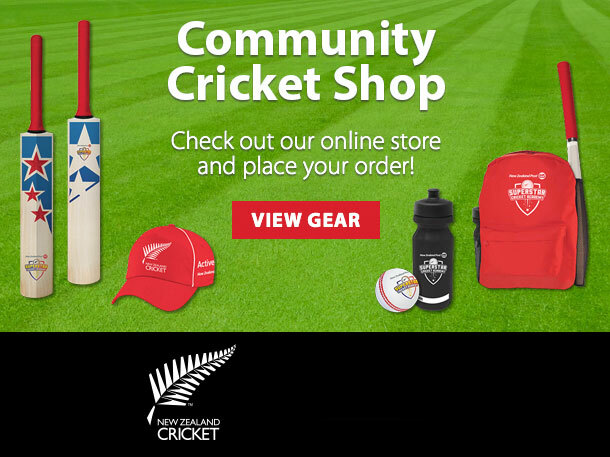 It's been a fantastic season for community cricket in New Zealand. The year was concluded by honouring several people who have given so much to cricket in New Zealand. To get kids active and involved with our summer game, New Zealand Cricket has developed new resources and guides for Junior and Youth cricketers, coaches and parents. Integrate an NZC cricket programme into your school, and learn more about university cricket scholarships.